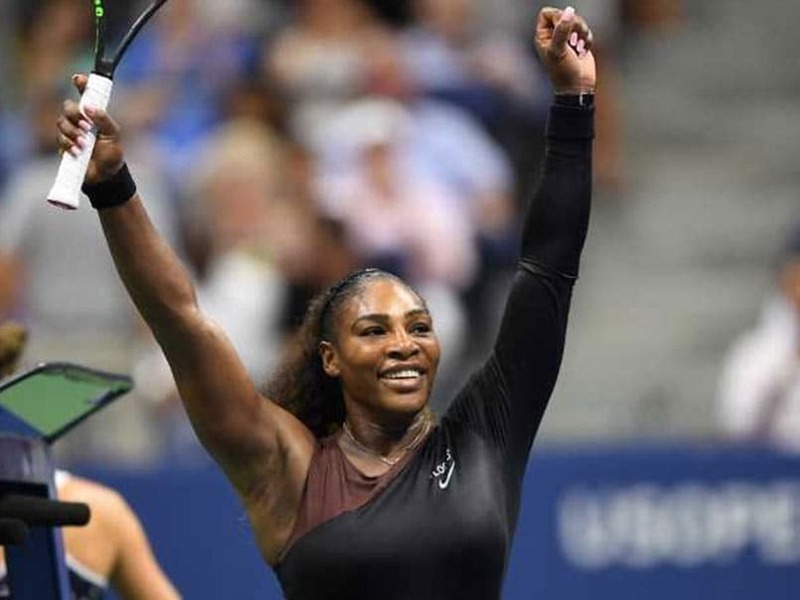 Six-time champion Serena Williams shook off a sluggish start to power past eighth-seeded Karolina Pliskova 6-4, 6-3 on Tuesday and into the US Open semi-finals. Six-time champion Serena Williams shook off a sluggish start to power past eighth-seeded Karolina Pliskova 6-4, 6-3 on Tuesday and into the US Open semi-finals. The US superstar, chasing a record-equalling 24th major title, surrendered an early break to Pliskova, but she roared back with a streak of eight straight games to put away the opening set and take a 4-0 lead in the second against the woman who beat her in the semi-finals at Flushing Meadows in 2016. "I just wanted to play better," Williams said of her mindset as she trailed 3-1 in the first. "I was thinking, you know, I can play better, so that was the good news." Williams did indeed cut down on the errors, and came up with the big serves when she needed them. She finished the match with 13 aces and will take on Anastasija Sevastova for a place in the final after the 19th-seeded Latvian toppled defending champion Sloane Stephens 6-2, 6-3. Pliskova, who managed to convert just two of 12 break point chances in the contest, said Williams was simply too good in the important moments. "She hit all first serves on the break points, which is always a little bit tougher to return," Pliskova said. "The second set, she was just mixing the serve. She was going a lot of wide. 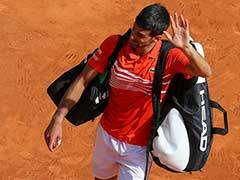 Not much that I could do on the break points." Williams did drop her serve once in the second, coughing up one of her five double faults on break point as Pliskova narrowed the gap to 4-1. But when she fell behind 0-40 in the seventh game she rescued herself with 112 mph (180 Km/h) service winner followed by a another service winner and an ace. Pliskova got another chance when Williams batted a forehand into the net, but another booming serve, a backhand winner and an unreturnable serve saw her safely through the danger. Serving for the match at 5-3 Williams didn't allow any room for doubt, holding at love with two aces and an overhead smash followed by one last ace. "I really feel like right now I'm playing free because I was having a baby this time last year, so I have nothing to prove," said Williams, who is seeking her first major title since her daughter Olympia was born on September 1 of 2017. With a win she would break out of a tie with Chris Evert for most US Open titles, and equal Margaret Court's all-time record for Grand Slams. World number three Stephens, refused to blame the punishing afternoon heat and humidity for her lapses against Sevastova, including an inability to convert any of seven break chances in the opening set. "When you don't play big points well, the match can get away from you," she said. "Mentally, physically, I just wasn't connecting." Sevastova herself relies on variety more than power, and she caught a slow-moving Stephens with a number of drop shots and drop shot-lob combinations. After taking a 4-1 lead in the second set, Sevastova admitted she had flash backs to last year's quarter-finals, when an 83rd-ranked Stephens rallied from a break down in the third to upset Sevastova in a tiebreaker. Indeed Stephens fought back to narrow the gap to 4-3, but Sevastova grabbed another break with a well-timed drop shot for a 5-3 lead and sealed the victory on her third match point when a weary Sephens put a backhand into the net. "I lost my nerves a little bit," Sevastova admitted. 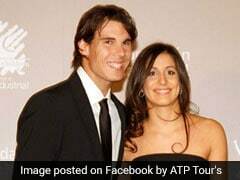 "I think she lost also her nerves a little bit, it's normal. 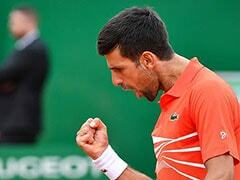 It's for semi-finals of US Open." The defeats of Stephens and Pliskova completed the exodus of top 10 seeds, although Pliskova noted that Williams' 17th seeding -- nine spots above her world ranking as she continues her post-baby comeback -- was not reflective of her true abilities. "She's 17, but she's not a player which should be 17," Pliskova said. 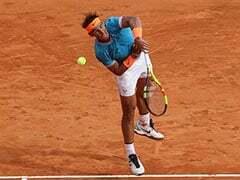 The semi-final lineup will be completed on Wednesday when Spain's Carla Suarez Navarro takes on 2017 runner-up Madison Keys and Japan's Naomi Osaka faces Ukraine's Lesia Tsurenko. 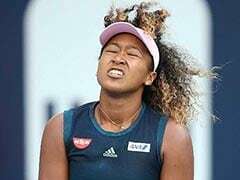 Naomi Osaka Embraces Pressure, Eyes "Naomi Slam"